The conversation about climate is an urgent one, which requires the participation of strategic thinkers across all sectors, disciplines and countries. Political leaders will gather in Copenhagen in December to craft climate policy and commit their nations to action. They will attempt to steer their nation states because they must. The question for our next two publications is: Can we catalyze climate-safe economies quickly enough for a world that has already passed the tipping point? We are now at a through the hazardous passage between economic meltdown and the meltdown of Arctic ice. 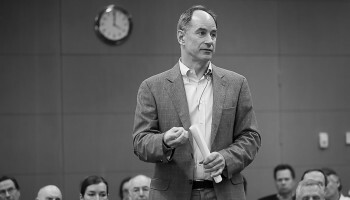 The conversation in Copenhagen will be fateful. The economy and our environment are both overheated and profit, people and planet are now inextricably and obviously interconnected. It is time to consider how strategic design might enable a re-imagination and a reinvigoration of our economic models. Our global economy has created benefits and consequences. 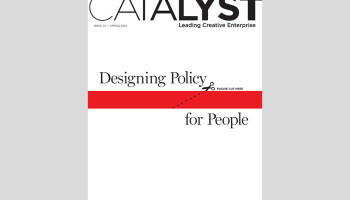 This issue of CATALYST Strategic Design Review examines the consequences of an extractive, consumer-driven global economy and encourages thinking about new models and methods. Climate safe economies will emerge because they must. The question for our next two publications is: Can we catalyze climate-safe economies quickly enough for a world that has already passed the tipping point? We are now at a turning point and CATALYST, like Copenhagen, is a call to action. 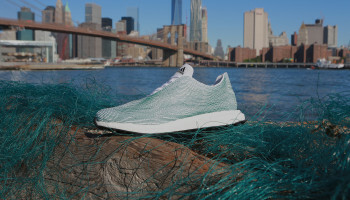 This issue speaks to the need for life-centered rather than human-centered design thinking and economic models that are driven by conservation of resources rather than consumption of resources. Our contributors remain hopeful and offer specific tools and frameworks for re-designing the way we produce our food, distribute our goods and design our homes, towns and corporations. Each offers a way to re-imagine a world economy that is life-centered and local in the sense that it is located in the real needs of communities and our shared world. CATALYST is an international dialogue on strategic design sponsored and published by the graduate program in Design Management at Pratt Institute of Art and Design. 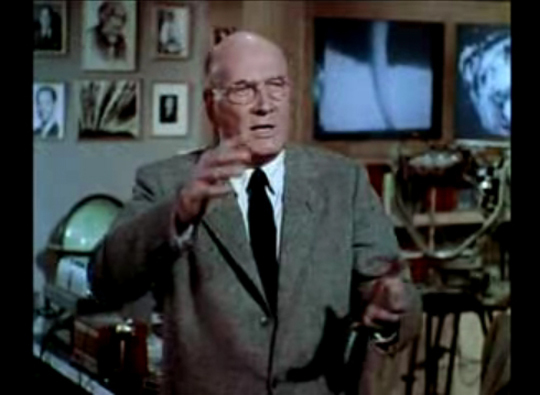 This screenshot from the 1958 documentary “ The Unchained Goddess” is a sobering indication of how long climate change has been a concern for scientists. 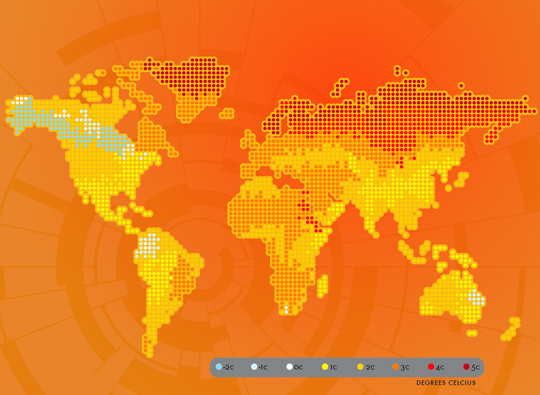 Setting the Stage: This map was depicts 2008 global temperature anomalies.